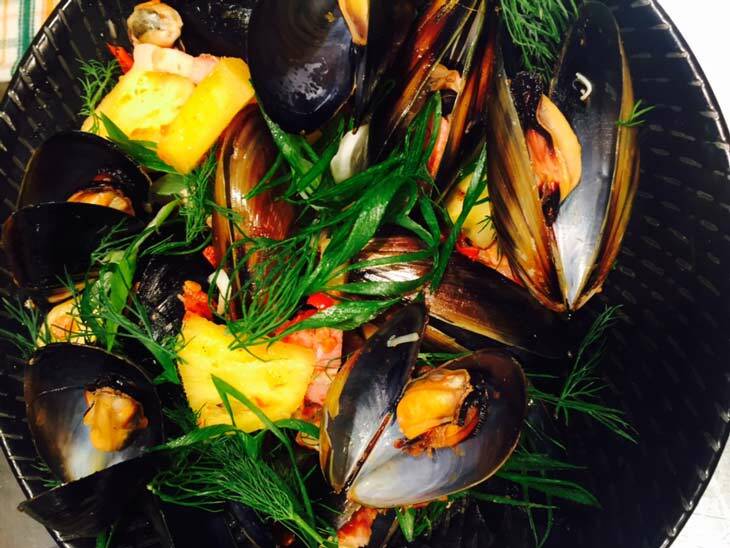 What’s new at Garfish Kirribilli? It’s Friday morning, the sun is shining on Sydney, let’s hope it will stick around for the weekend! 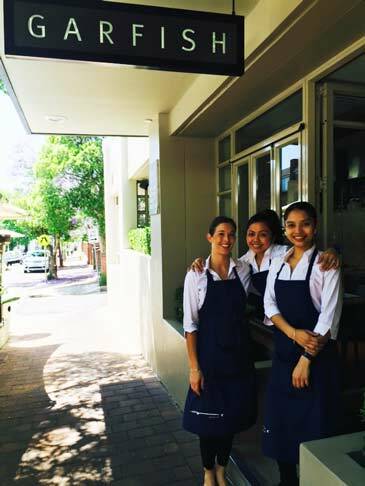 The Kirribilli Team are all set for a busy weekend. 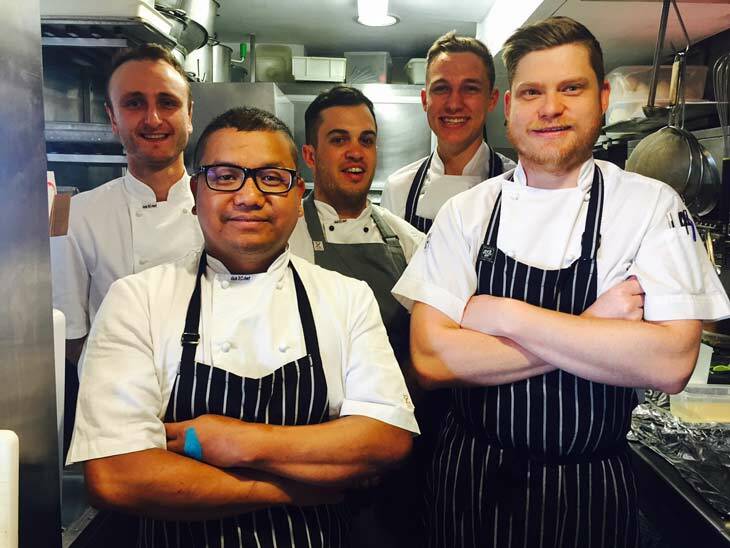 Pictured below is Head Chef Mick Hicks (right) and his team. 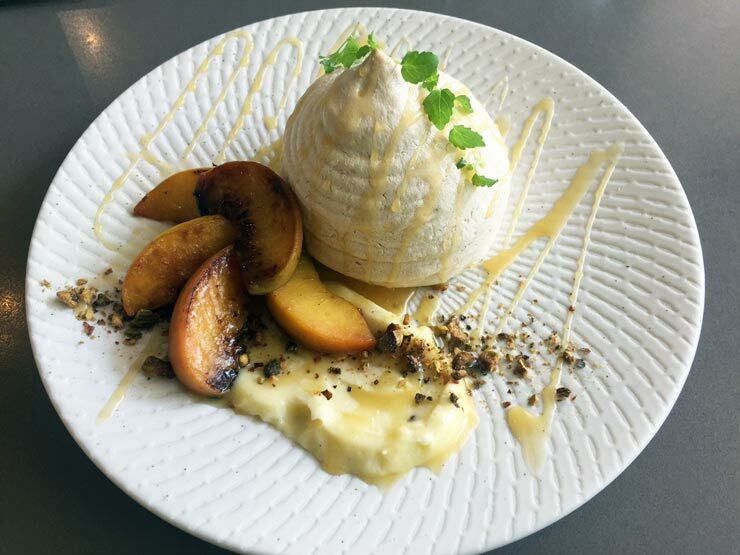 In this post we’ll tease you with the latest blackboard specials on offer at Garfish Kirribilli, an update on our Prix Fixe menu and more. Locals know that Garfish Kirribilli is a great place for that weekend breakfast, we’re open from 7.30am Saturday and Sunday. Our breakfast menu has something for everyone, light options for a quick snack through to something a lot more substantial. The Garfish Breakfast (eggs, bacon, pork sausage, tomato, spinach and tomato relish w/ ciabatta toast) will stop any early morning hunger problems you might be experiencing! Head Chef Michael Hicks has settled in to Kirribilli, here’s just some of the specials waiting for you this weekend. We’ve been offering our prix fixe menu at Kirribilli for a while now, it’s been a popular option at lunch time. In short the menu has selection of entrées, mains and dessert. You choose the two courses that suit you on the day. 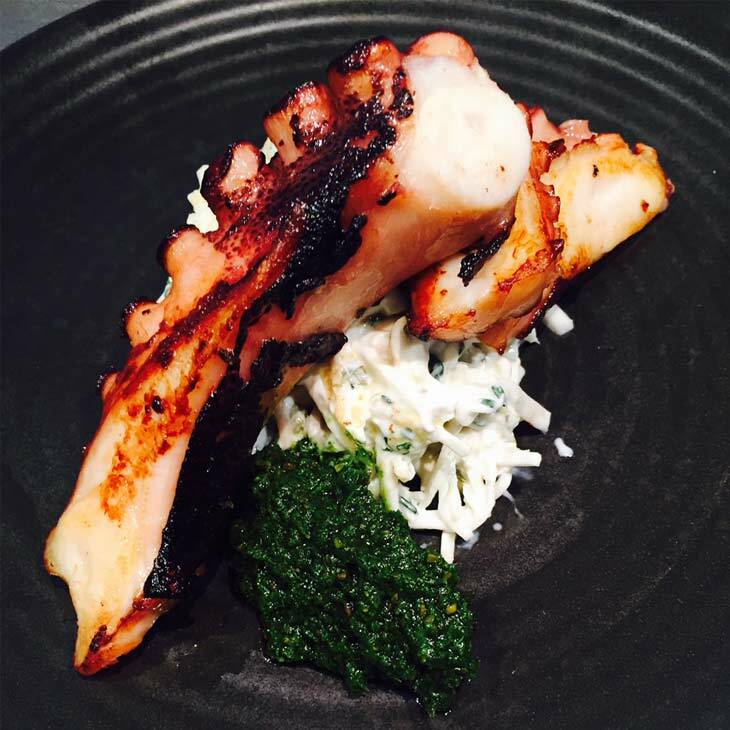 Accompanied with a glass of wine or a beer the prix fixe menu is just $40 per person. It has been available weekdays during our lunch service but we’re now offering it in the evenings between 5.30 and 6.30pm (Monday – Thursday). Great for that quick dinner after work or perhaps before heading over the bridge for the evening. What’s on the Prix Fixe menu? It changes every week, below is the current menu from today (November 11). It’ll whet your appetite we’re sure.